A school where we pride ourselves on our high expectations for academic success. 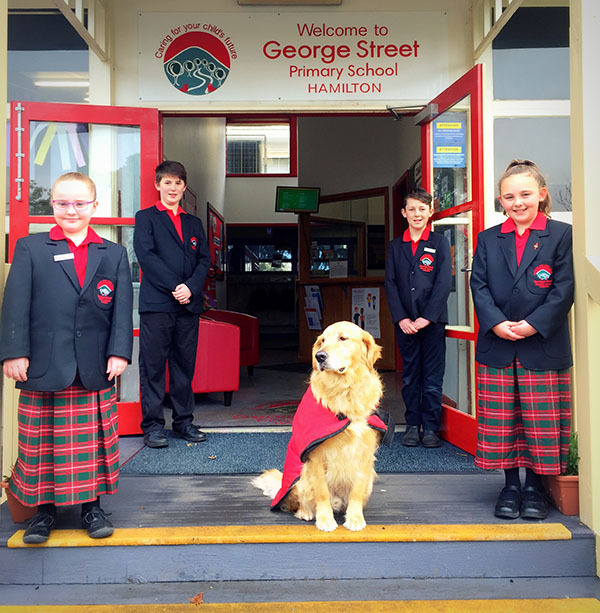 Students at George Street Primary are encouraged to aim and achieve high. This has seen our data sets above state across a number of factors. We provide a stimulating curriculum that focuses on Literacy and Numeracy, taking into consideration the challenges students’ face as 21st century learners. Our students have access to a wide range of specialist subjects including Science, Music, Italian, The Arts, Physical Education and ICT (Information and Communication Technology). All classrooms are well equipped with the latest technology including our new interactive televisions, laptops, ipads and interactive white boards to enhance student learning. We are extremely fortunate to have extensive, attractive grounds, a stimulating learning environment and experienced teachers that allow us to cater for a diverse range of learning needs. Because we are committed to remaining a small school, we are able to offer your child the best learning environment, including small class sizes. 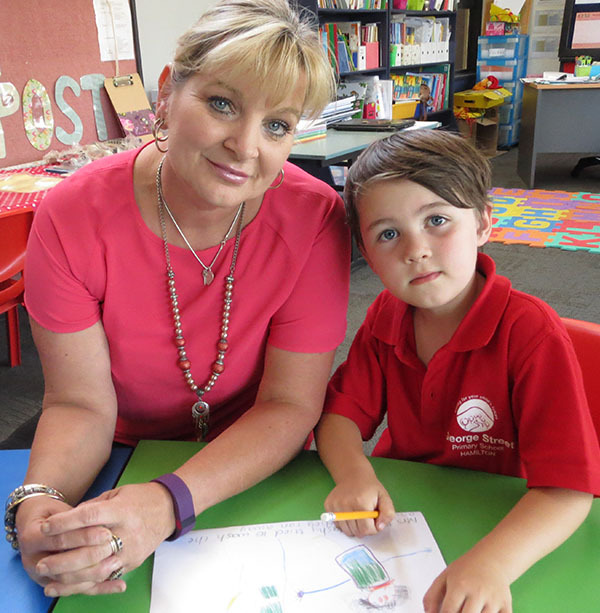 Our teachers are highly dedicated, experienced and passionate about improving the outcomes of students to ensure they reach their full potential. Our newly purchased buses ensure our students have access to community events and learning opportunities both locally and non-locally. We are aslo able to offer a pick-up service to ensure your child arrives to school on time.